Katakana Chart - These are all of the katakana we learn in Year 9. Katakana Practice Chart - Here is a practice sheet. Katakana Flashcards - Print this page and make your own set of katakana flashcards. Power Point Series - Follow along week by week and practise at home using these real life katakana examples! Hiragana Chart - These are all of the hiragana we learn in Year 10. Hiragana Practice Chart - Here is a practice sheet. Hiragana Flashcards - Print this page and make your own set of hiragana flashcards. AIUEO Song - Sing this one to the melody of "jingle bells". 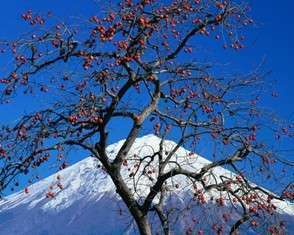 Japanese Holidays Term by Term - Check the holidays that come up during your term of study.